OtherLevels said it will build a global development centre in Brisbane and potentially list on the ASX in 2015. Australian enterprise customers of the OtherLevels software-as-a-service (SaaS) mobile marketing platform include Coles and Tatts Group. International customers include Sega and the Intercontinental Hotels Group. OtherLevels doubled revenue in the last six months of 2014 as more large enterprises chose the platform for mobile marketing campaigns, the startup said. Globally, the OtherLevels platform tracks more than 8 billion messages and data points per month. The company was born in Brisbane in 2012 but later that year opened a new headquarters in San Francisco. The company opened an office in London in 2013 and Melbourne this year. Amid all this expansion, OtherLevels maintained a small footprint in Brisbane, and this “will be ramped up over the coming months to reflect the new global development centre", said OtherLevels founder and president Brendan O’Kane. “Following the appointment of our global CEO Ramsey Masri last year, we have been evaluating the best route to generate breakout growth in 2015,” O’Kane said. Steve Baxter, an early-stage investor who is prominent in the Australian startup scene, said it’s good to see an Australian tech startup follow international success with investment in Australia. “OtherLevels is proof that high-growth Australian tech firms can work with multinational clients from all over the world,” said Baxter. 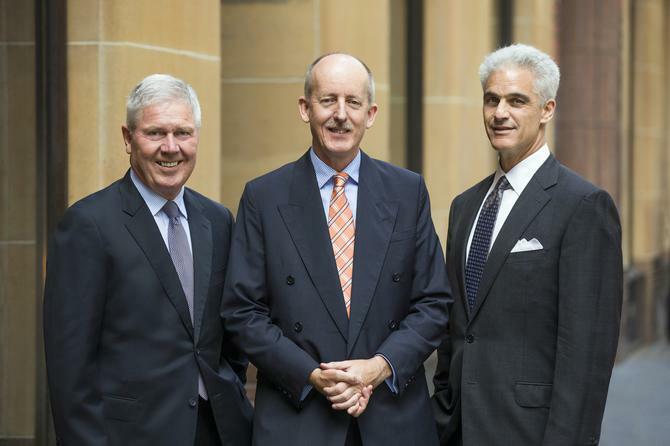 OtherLevels has appointed Select Equities to help it consider its capital raising options.